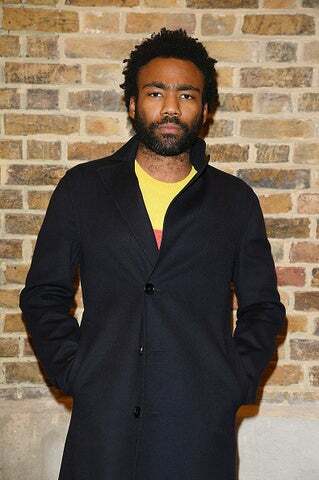 Disney’s long anticipated live-action take on The Lion King will star Donald Glover as Simba, and James Earl Jones as Mufasa. That’s according to Twitter posts by Jon Favreau, who is expected to direct the film. Favreau has worked on other Disney creations including the Iron Man series, as well as the live-action 2016 version of the Jungle Book. James Earl Jones who has also lent his voice to the role of Darth Vader, previously voiced the animated version of Mufasa.